Ais Mc: Recent Zoeva Purchases. 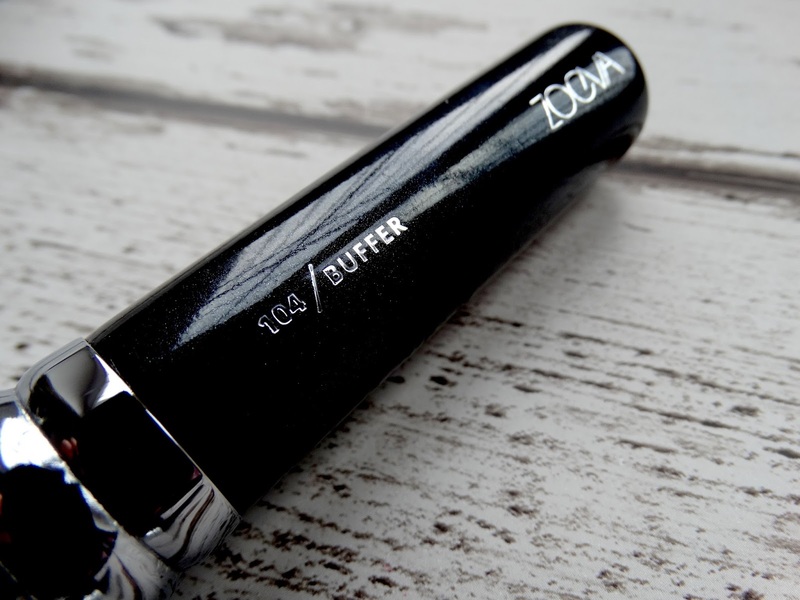 Of late, Zoeva is my one stop shop when it comes to brushes. My Rose Gold set continue to be my most reached for brushes so I thought I would widen my collection with some singular purchases. I know the sets tend to be better value for money, but I didn't need a completely new range as they're incredibly well lasting. I bought 2 brushes for the face and 2 for eyes. For the face I oped for the 104 Buffer brush. Having already got the Silk Finish brush in the Rose Gold set I was intrigued with this as it has a much flatter surface and the bristles seem much more dense. This is lovely for buffing in foundation but it really packs it on and gives a very full coverage. I haven't been using this as much since the weather's been getting warmer as I like my skin to look somewhat more natural. Although for a long day (or night!) it's perfect as the foundation really stays in place. 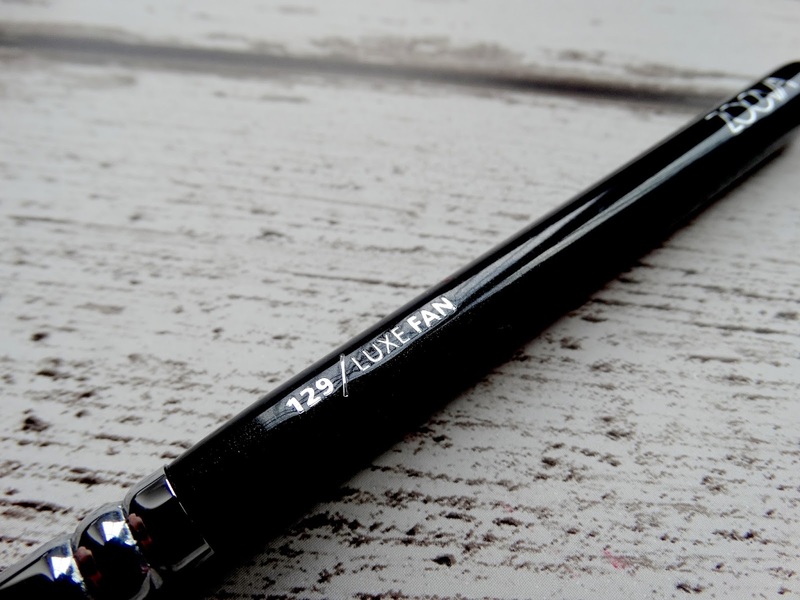 I honestly don't know how I lived without my 129 Luxe Fan brush. To be fair, this is probably due to my new fangled highlighter obsession (thank-you Jeffree Star) but this brush applies it like a dream. 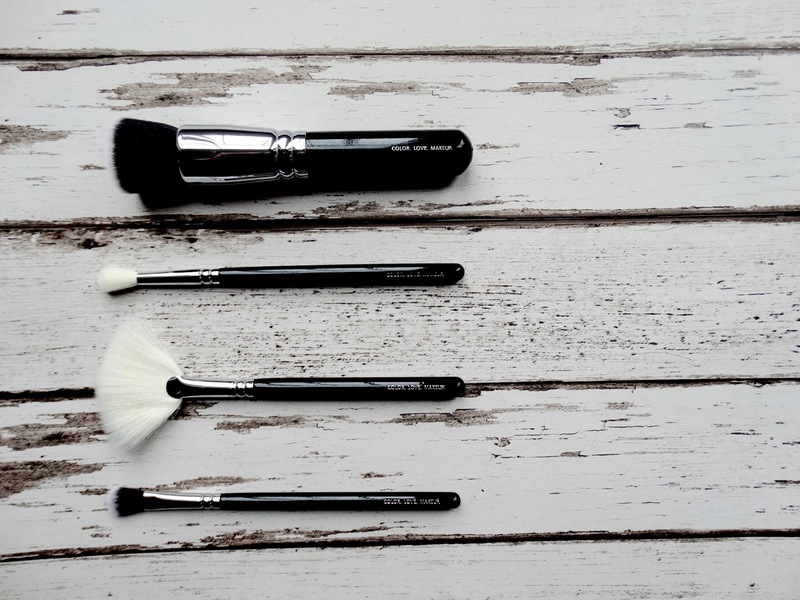 The bristles are incredibly soft and using this flat along the tops of the cheekbone gives you that perfect glow. 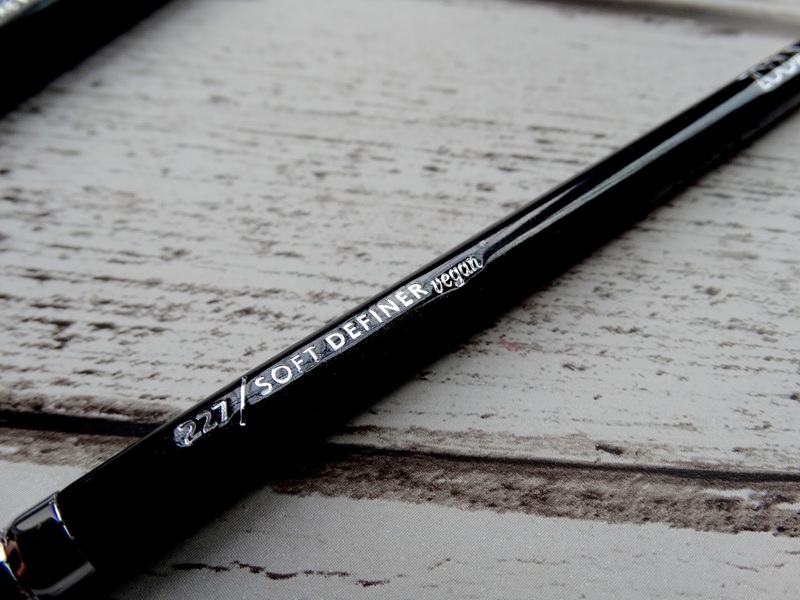 For the eyes, I opted for the 227 Soft Definer (vegan too!) 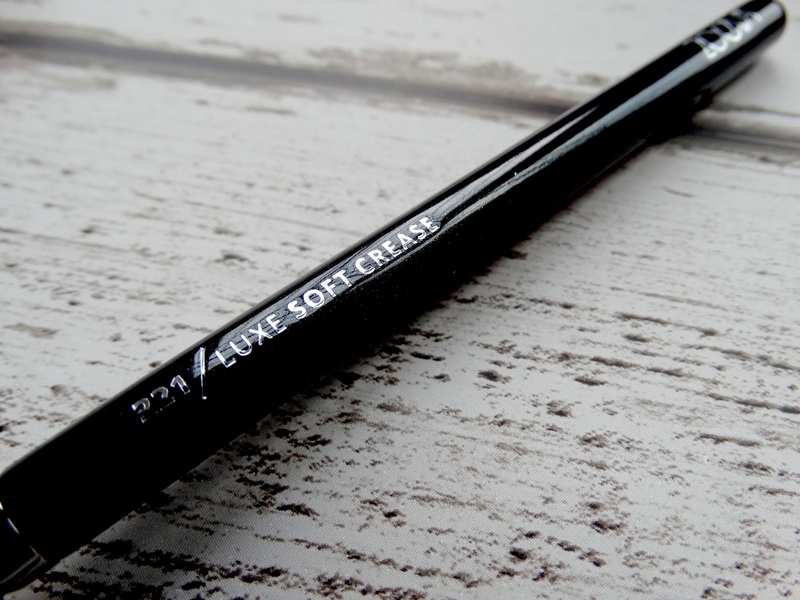 and the 221 Luxe Soft Crease because really, it's impossible to have too many fluffy blending brushes. 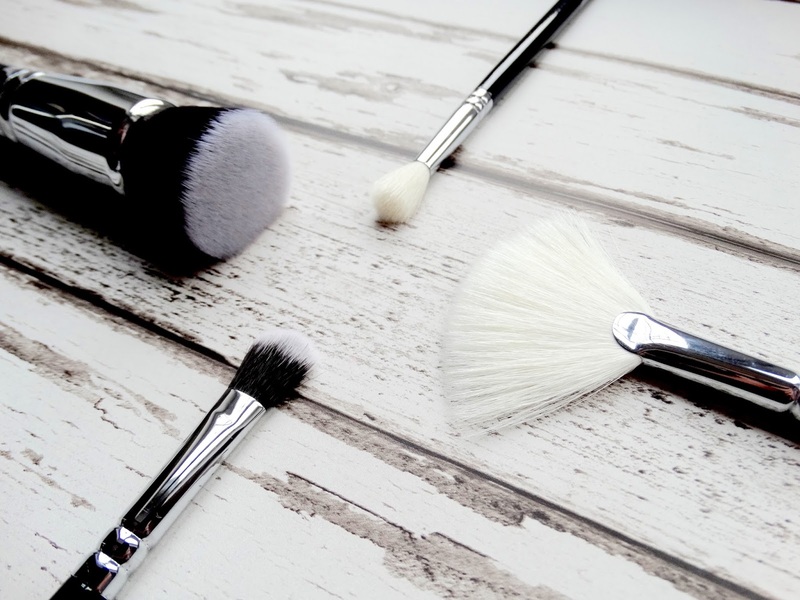 I love the soft definer for applying my base shadows as the bristles, although still super fluffy, are slightly more compact and so really get the colour on the lid. 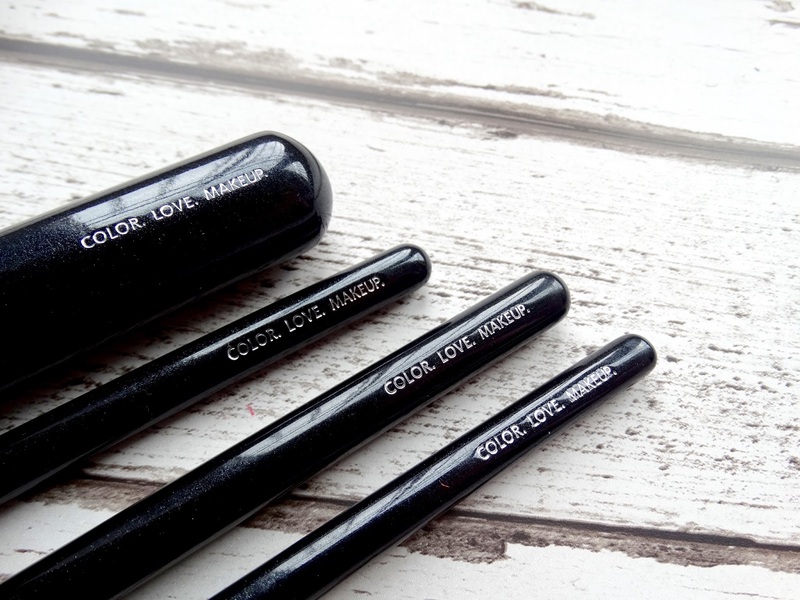 The Luxe Soft Crease is perfect for blending out the fade of your eyeshadow into the brow bone, and I also love it for applying my highlighter on the tip of my nose and the inner corner. Not the largest Zoeva haul but I'm really happy with my purchases and how reasonably priced they are. 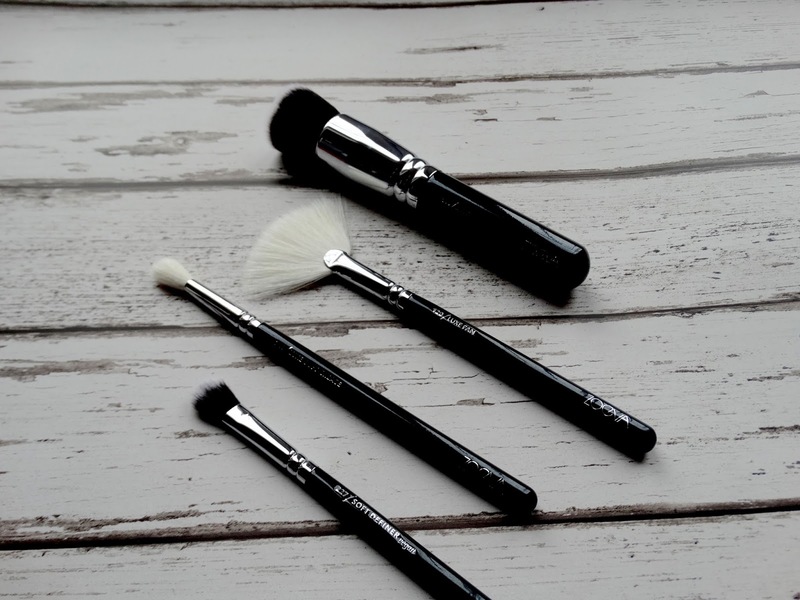 It's no wonder they make up majority of my brush collection!